I know the day my love of Astronomy started - 4th October 1957, the day Sputnik 1 was launched. I remember buying my first '45' vinyl record - Telstar by the Tornadoes - a hit in 1962. Going to the Farnborough Air Show with friends and viewing the iconic British rocket Blue Streak. I loved following the space race through the 60's with Armstrong and Aldrin walking on the Moon - they took forever to walk down those steps! 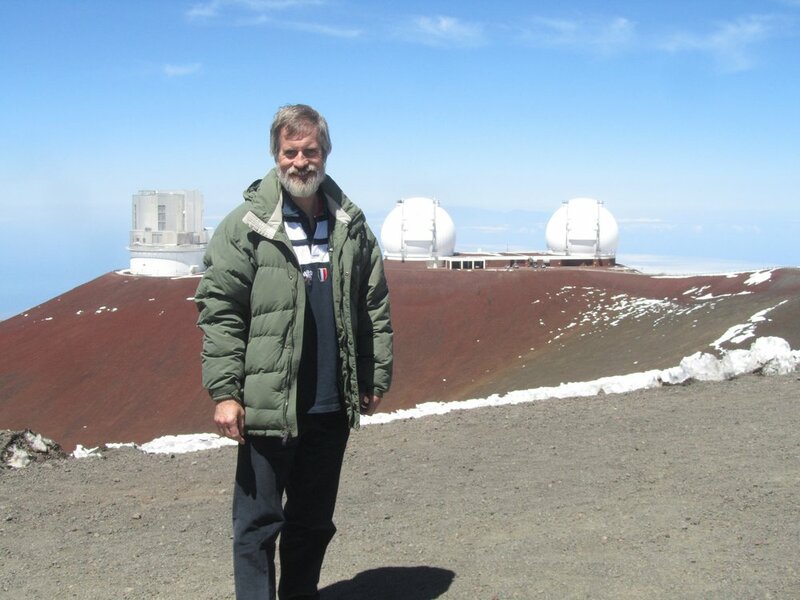 Over 25 years with teaching Astronomy and then to be elected as a Fellow of the Royal Astronomical Society! 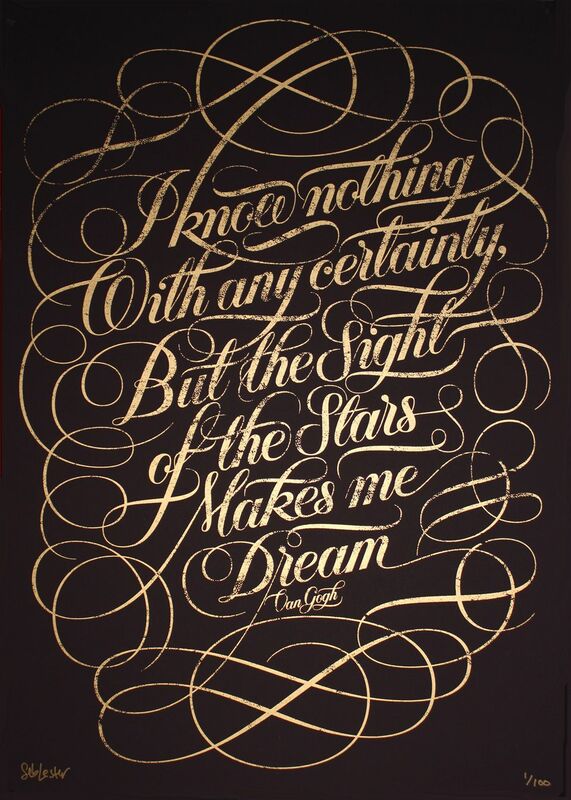 Yes, I love looking at the Moon and the stars and was given the beautiful art work by my daughter - the words of Van Gogh say it all and are screen printed in gold with thousands of tiny stars by the gifted Seb Lester.